The Greensboro Science Center's internship program is designed to give selected college and graduate students the opportunity to utilize their academic knowledge in a professional setting. Participants will find that their internship experience will help them develop leadership skills, determine future goals, and network with professionals. Interns may receive course credit for their internship by completing all school and program requirements. All internships are unpaid. The Greensboro Science Center is committed to excellence in science education by providing the community with a dynamic, experiential and family-focused attraction designed to inspire scientific curiosity and encourage personal discovery about life and the natural world. We are a three-in-one destination, with an AAM accredited museum as well as an AZA accredited zoo and aquarium on site—in addition to our OmniSphere theater and SKYWILD, our aerial adventure park. We are fortunate to have great community support and are constantly growing and evolving. We have a team of fun, talented, and dedicated staff who love teaching others about what they do. We hope you will consider joining our team as an intern. No two days are the same around here. We can promise you a great opportunity to learn and grow in a fun environment. Internships are designed around spring, summer, and fall semesters, but not all areas will have openings available during each term. 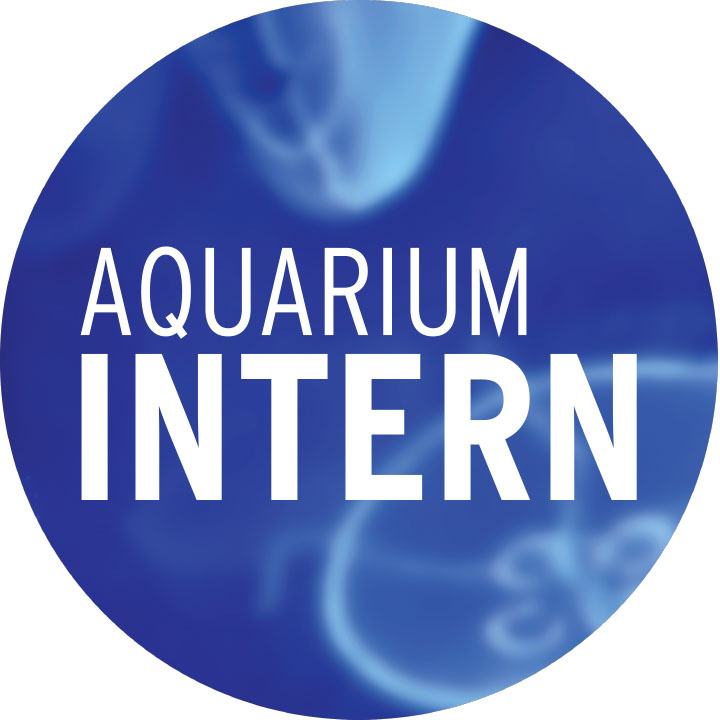 Past internships offered have included Zoo, Herpetology, Aquarium, Conservation, Education, Social Media, Volunteer Engagement, and Horticulture. Internships are hands-on and designed to give you a competitive edge when pursuing a career in this highly competitive field. Through an internship at the GSC, you can learn about and directly impact our mission to inspire scientific curiosity and encourage personal discovery about life and the natural world. Interested in learning more about pursuing a career in an aquarium or zoo? Click here for information about Davidson County Community College's Zoo and Aquarium Science Program. Must be at least 18 years old as of the internship application due date. Applicants should currently be studying or have received a degree in a field related to the desired placement. Accepted interns must pass a criminal background check. The GSC will cover the cost of this background check. Due to background check procedures, you must be legally authorized to work in the United States and/or currently reside in the USA. Your name tag will be provided to you at no cost. Should you wish to purchase any GSC intern t-shirts, you may do so at your cost of $5 each. Please review the minimum and maximum time commitments for the internship you are applying for. In order to receive credit as an intern at the GSC, you must meet the time commitment of the internship – regardless of whether or not that is different from any school or program requirements you may have. Any applicable university or college credit (or additional requirements) must be arranged by the student through their institution. All housing and transportation must be arranged by the intern – it is not provided by the GSC as part of the internship. 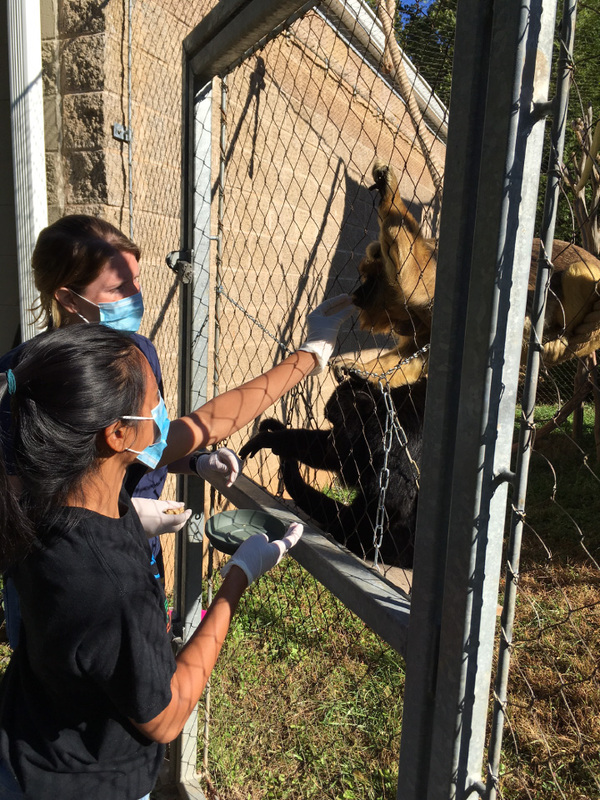 All Animal Care interns (Zoo, Herpetology, Aquarium) are required to provide proof of a negative TB test. The test must have been read within the past year and be valid for the duration of the internship. All applicants must provide a cover letter, a resume, and a list of three professional references (including contact information) in order to be considered. Please do not send reference letters or have references contact the GSC directly. Note that completion of an internship does not guarantee full-time or part-time job placement at the GSC. Questions? 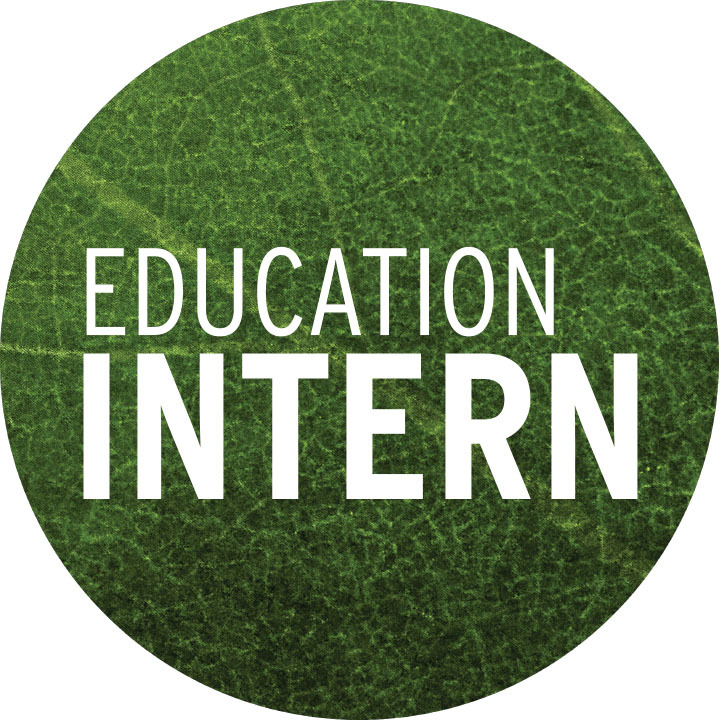 Email internships@greensboroscience.org. No phone calls, please.